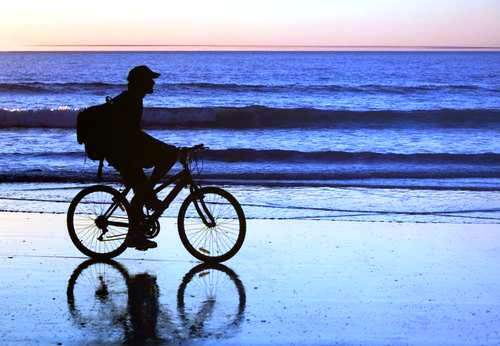 If visiting a park, exploring historical landmarks, or checking out local shopping opportunities is on your to-do list, the entire island is accessible to bicyclists. Â Whether you bring your own or rent some bikes on the island, it is the perfect place for people who like to travel on pedal power. Another time, check out the trail along the south end of the island. Â Stop and check out the lighthouse, or take a dip in the pool and play a round of mini-golf at the Fun Zone. Â Continue on the path to check out more beautiful beaches and ocean views. In the mood to do some shopping and check out some local restaurants? Â A trail along Frederica Road goes through shopping districts so you can stop and browse when something catches your eye. Â You will no doubt work up an appetite and find something to tempt your taste buds at one of the many eateries along this path too, whether it is a casual ice cream cone or a sit down dinner. Still Looking for a Summer Vacation Destination? Check out St Simons Vacation Homes!